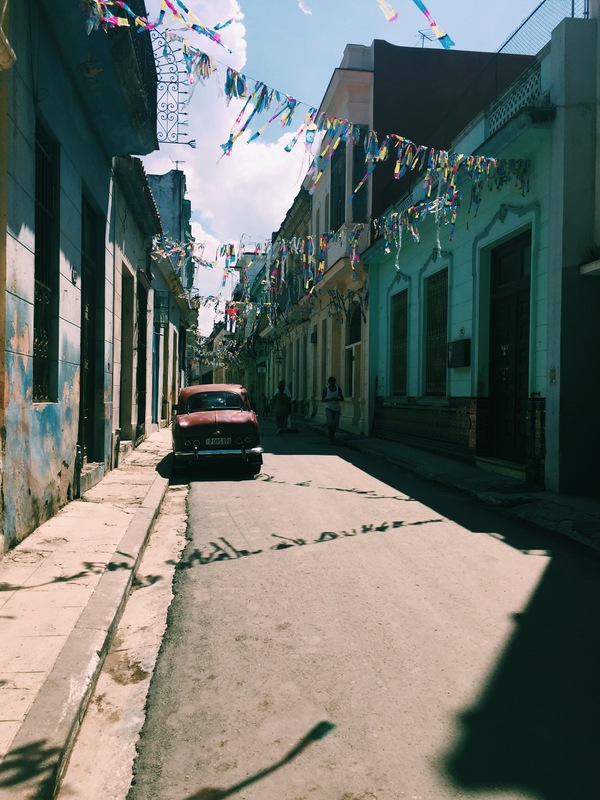 Cuba – Hurry Up and Wait – Where is Lydia? Welcome to Cuba. Home of famous cigars, the best rum in the world, and the land of old cars. Welcome to the place that isn’t in a hurry to do anything – meeting times are more of a suggestion and nothing is done in a logical way. But for some reason – I love this place. I was in Cuba in March and fell for a Cuban guy. We had kept in touch since then, so on my journey I thought why not stop back over in the country I love and spend a little time with my friend. Well, vacation romances are just that temporary – in the heat of the moment and have an expiration date for a reason. Now I’m in Cuba alone, where my cellphone only works at a WiFi park which costs $3 an hour. Also, I know no one here and walking down the street causes a lot of unwanted attention. It’s a hard transition from Mexico. The people there were much friendly in a genuine manner. They didn’t have a hidden agenda to get money from you. Don’t get me wrong, I LOVE Cuba. It’s just a very different place when you’re here alone as a woman. I have been spending my days wandering the streets – taking photos, cooking in my Casa Paticular, napping lots of naps, and eating way too many guavas. If you come to Cuba, Casa Paticulars are the way to go. They’re are somewhere in between an Airbnb and a home stay. Basically you have a room in someone’s home but they treat you like you’re in a hotel. They are very affordable and a great way to interact with locals. I love places that are great for doing nothing but relaxing and wandering around.